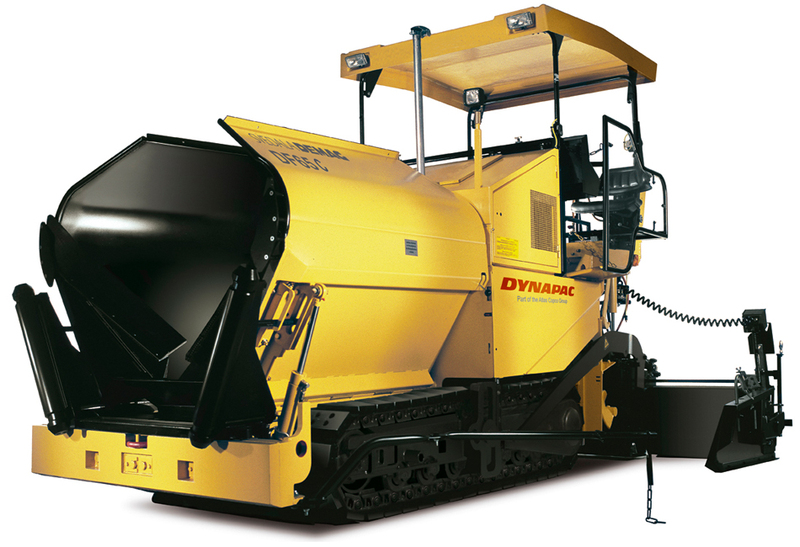 The DF65C manages easily working widths from 1.10m (with cut-off shoes) up to 4.10m. Even on insecure ground this pavers ensures high paving quality and remains stable due to its long tracks and significant high traction. 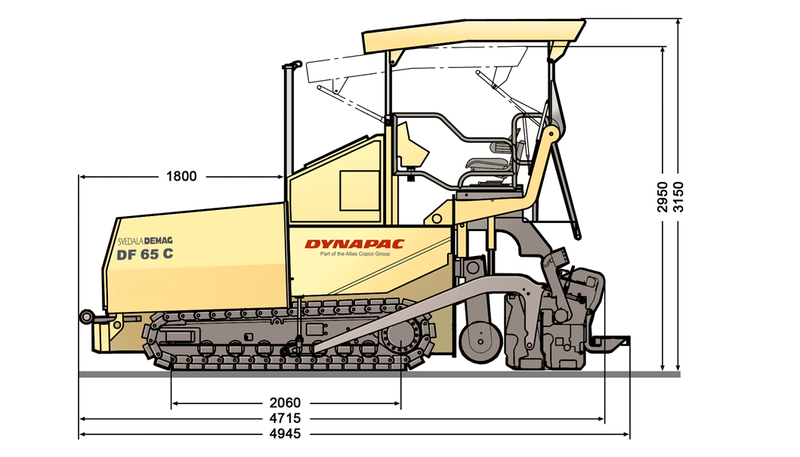 Eager to see the schematics of DF65C?